We Sigma Instrumentation are manufacturing of Bag Filling Machine and liquid filling machine as per customer requirements. 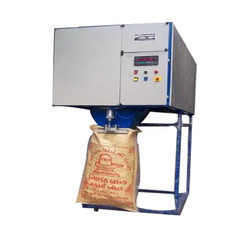 For Products like Rice, Sugar, Atta, Pulses packing in Bag Filling Machine Etc. • CAPACITY: 1 kg, 5 kgs, 25 kgs, 50 kgs, 75 kgs, 100 kgs • SPEED: 240-300/hou,r 240-300/hour, 180-210/hour, 120-150/hour, 80-100/hour, 40-60/hour, • ACCURACY +2gms, +5gms, +20gms, +20gms, +50gms, +100gms • BAGGING: pouch, pouch, cloth/plastic, cloth/jute, jute jute Note: • Speed and accuracy depends upon the nature of products. Catering to the needs of our clients, we are offering them a wide range of Bag Filling System. With the help of our professionals, we designed the offered product making use of ultra-grade components. Our product is qualitative as per the international standards and suitable for wide industrial applications. 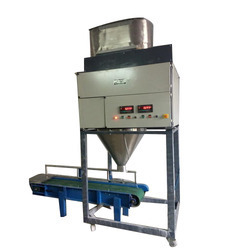 Aiming at highest degree of customer-satisfaction, we are involved in manufacturing, supplying a commendable range of Fly Ash Packing Machine. Our professionals are highly talented and manufactured the offered product implementing latest technologies. This product is highly acclaimed by the clients for its quality in tandem with the international standards. With assistance to salient infrastructure, we have been able to bring forth a broad range of Cement Bag Filling Machine Valve TYPE into the market. We are globally recognized as a client-centric organization and designed the offered product with superior-grade raw material as per their specifications. Therefore, offered product is highly demanded in the market owing to its quality as per the international standards. For Products like Rice, Sugar, Cumin Seed, Sesame Seed , Pulses Etc all type Grains. Speed and accuracy depends upon the nature of products. 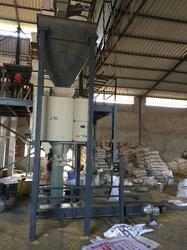 This system used for carbon powder filling systems. 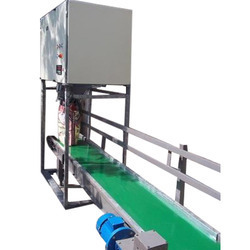 In order to cater to the demands of the clients, we are providing them a wide range of Auto Filling and Weighing Systems. We are committed to bring innovation and thus, designed the offered product implementing latest technologies. Superior-grade raw material is used in order to manufacture these products as per the growing market demands. 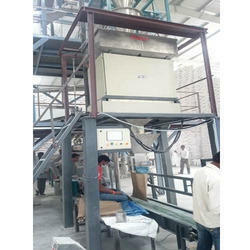 Owing to our rich industry experience and our expertise, we are offering Sigma Bag Filling Machine. 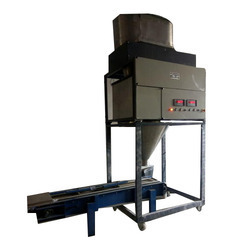 Mainly, these bag filling machines are used for filling gravels powder in the bags. These are ideally suited for large scale packaging as a Bag Filler. 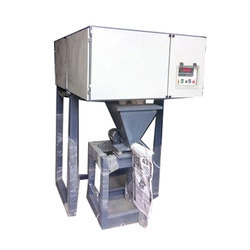 These bag filling machines are designed by the experts to be used for long period of time. To conclude, these bag filling machines would not just meet your expectations but would even go beyond them. Catering to the needs of different industries, we are engaged in providing a wide range of Mica Powder Filling System. 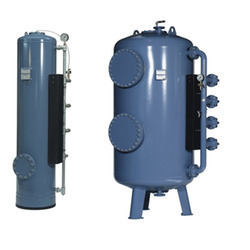 It is highly demanded in the green merchants and chemical industries. We designed this product with premier-grade components so as to ensure its quality and high efficiency. Moreover, before delivering to the clients, we tested this product on different parameters with the help of our diligent quality auditors.